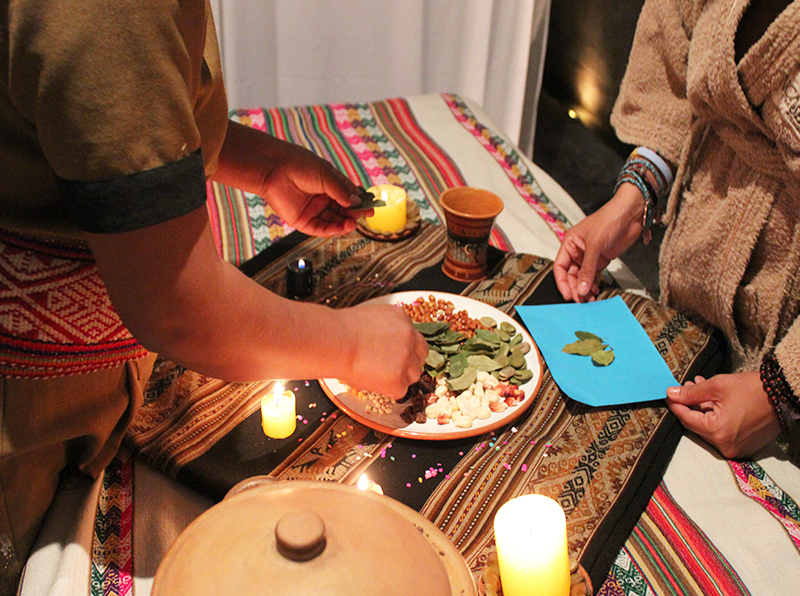 Located in the famous Avenida del Sol, Cusco the Inca Spa offers thousand-year-old ancient Inca beauty rituals like Inti Raymi, that bring sun and fire together to renew your inner and outer light. The spa settles within rock fixtures that make you feel like you’re in a mountain cave. How cool is that? 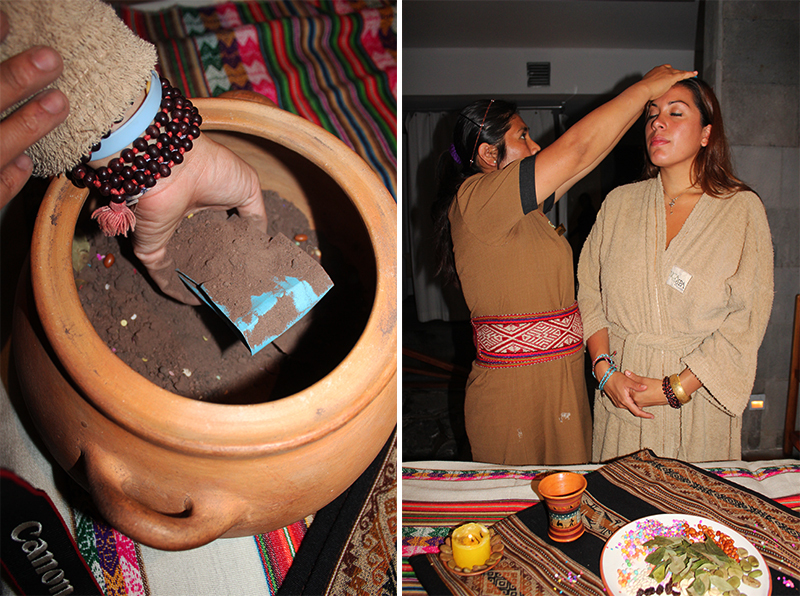 Inca Spa focuses on treatments that administer natural Andean ingredients and connects you with the Inca culture. Millions of travelers head to the sacred lands of Machu Picchu every year to see the natural world wonder in person. But after the long, two to three day trek, it’s best to unwind turning to nature’s beauty. You first begin with a sacred ceremony that helps you to connect with your inner beauty. Depending on which treatment you receive, you can be bathed or be part of an offering. Surrounded by candles and relaxing music, the space gives off a very calming energy. The massages consists of fresh oils and flowers being rubbed all over your body that help release any negative toxins and energy. It seriously doesn’t get any better than this. I even buried my written visions into a jar of soil that represents Pacha Mama, mother earth. It was such an incredibly blissful experience. My body was exfoliated like it’s never been exfoliated before. In fact, I was so shocked at how cleansed I felt afterwards that I even laughed. Overall I give this experience five stars. The location is easy to find and the staff makes you feel so immersed in their culture. I was one happy goddess. My favorite part: We started off by centering and letting go of negative energies. This instantly brought me to a sacred space.